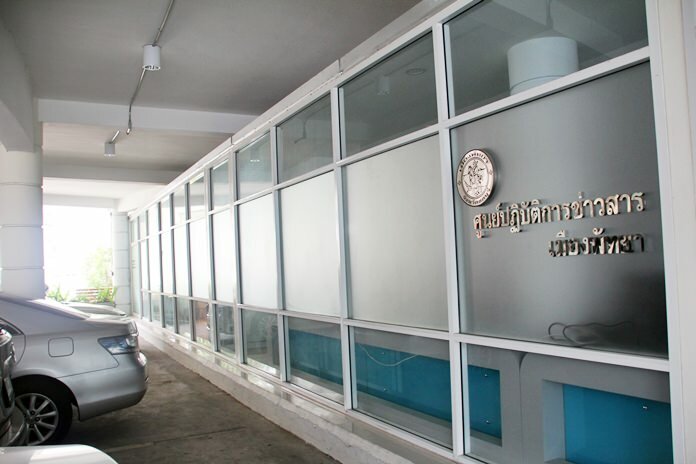 Pattaya City Hall opened a new pressroom adjacent to the car park to assist local reporters. 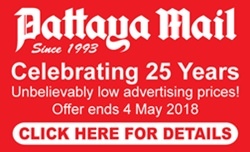 Pattaya City Hall has opened a new pressroom to assist local reporters. City spokesman Pinit Ma­neerat and other officials cut the ribbon on the News and Operations Center adjacent to city hall’s parking lot June 4. The facility offers several work rooms along with computers hooked to a database of press articles. Reporters showed around the center were told it was a place to work and hold meetings as well as recreational activities during off-hours. Pattaya residents also are allowed to visit the center to contact local press representatives. It is open weekdays from 8:30 a.m. to 4:30 p.m.